This entry was posted in Dinosaurs Will Die by Josh. Bookmark the permalink. Very nice work. I can only assume the amount of work that went into transcribing the entire album. 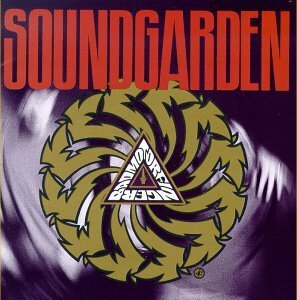 Some Matt’s best performances can be heard on Badmotorfinger. I’m still looking for transcriptions of Matt’s performances on the Temple of the Dog album. If you ever come across them, please be sure to let me know.